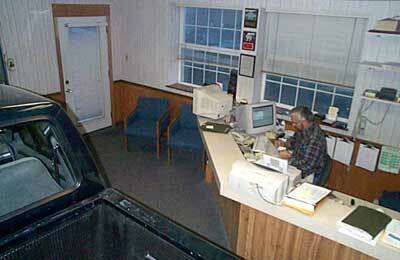 At Twin City Collision we realize most people may feel uncomfortable going through the repair claims process. That's why we take time to work with and listen to each customer. Our company is locally owned and has been operating as a collision repair facility since 1986. The Automotive Services Association advances professionalism in the automotive industry through education and member services. (Inter-Industry Conference on Auto Collision Repair) is an international, not-for -profit training organization dedicated to improving the quality, safety, and efficiency of auto collision repair for the ultimate benefit of the consumer. PPG Automotive Coatings have been in the forefront of the industry, with innovative products and services including corrosion protection and environmental concerns as well as high performance vehicle coatings. We safely recycle waste paint and thinners, damaged metal body parts, air conditioning refrigerants and anti freeze.